Primi Piatti Market is owner Monica Bisignano Zamler’s dream of bringing Italy to Birmingham. Monica’s passion for the cuisine, art, and culture of Italy can be seen, tasted, and experienced in every inch of this charming market. 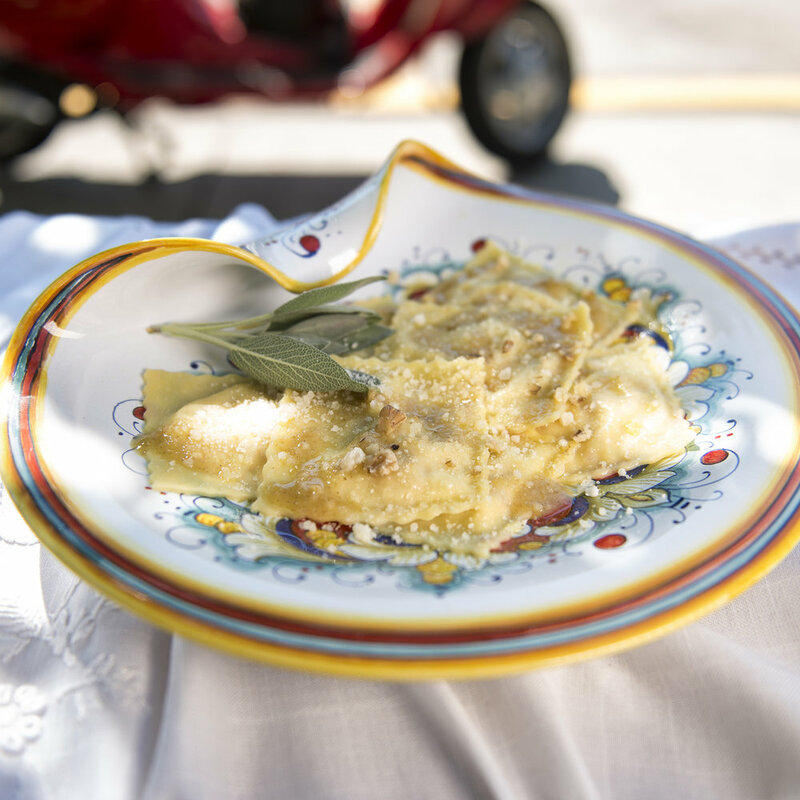 The inspiration started with the desire to make fresh and organic pastas and progressed to selling unique gourmet Italian meats, cheeses and specialty foods. Monica travels throughout Italy to bring back one of a kind ceramics, Murano glass, and linens handmade by small production artisans. Also included in Primi Piatti’s collection are beautiful Italian made cookware, cutlery, and olive wood. 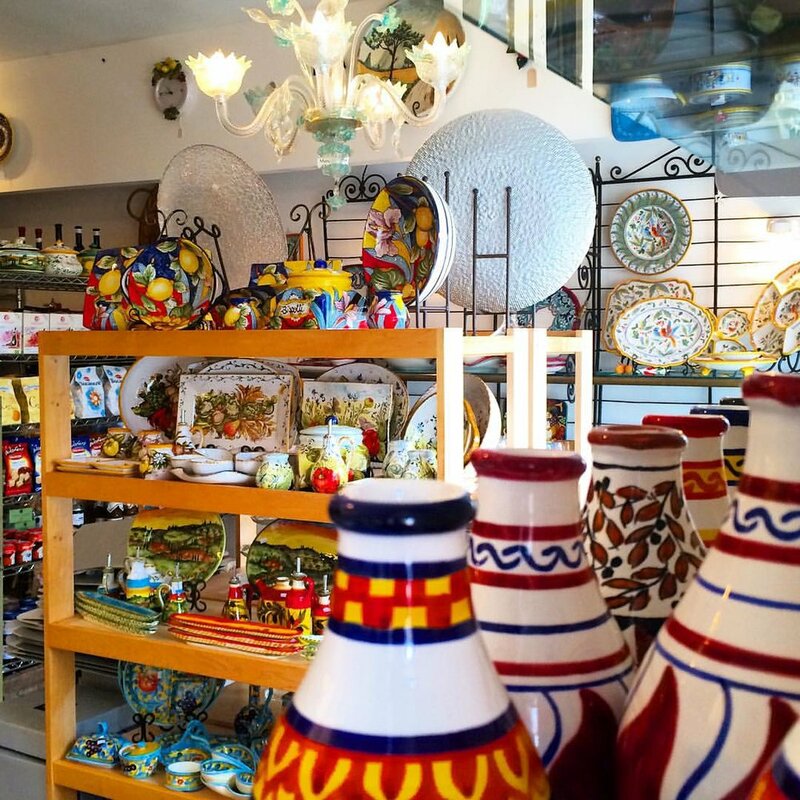 Primi Piatti is excited to announce their new wedding registry including handmade ceramic place settings, stemware, serving pieces, and decorative items. We invite you to stop in and meet our wonderful staff who are here to assist you in choosing a unique gift, plan a special meal, taste a piece of delectable cheese, or simply to experience all that is Primi Piatti.